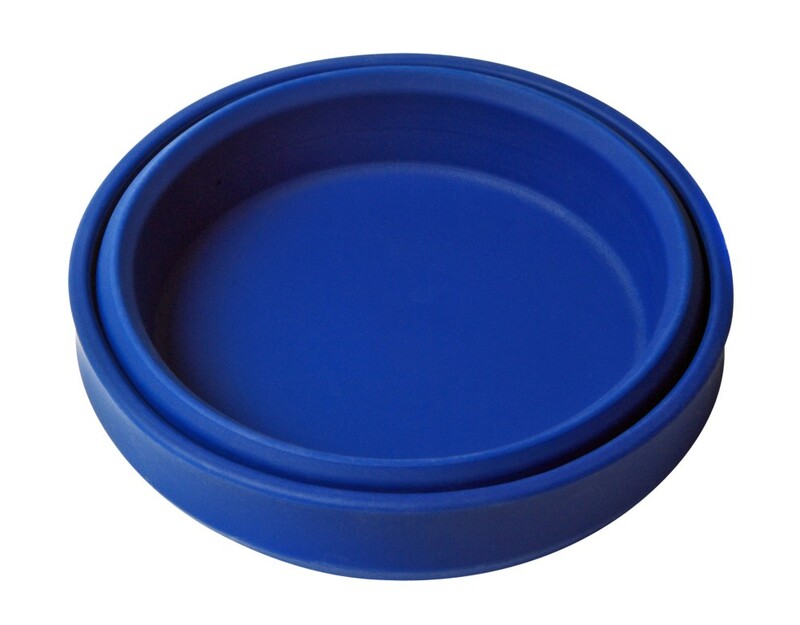 Silicone fold flat pet food bowl, colour navy blue. 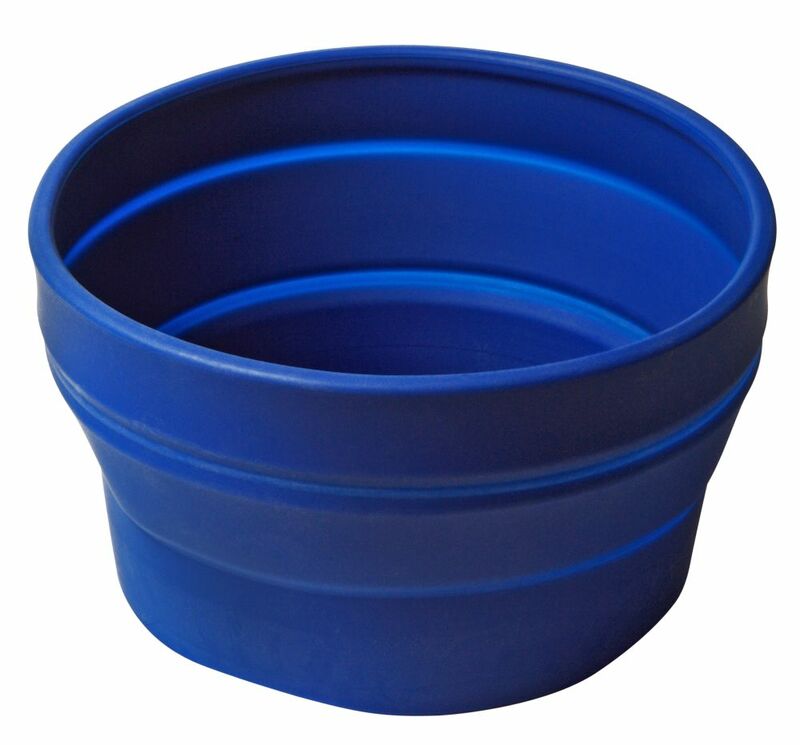 Save space with this collapsible pet food bowl. Measures 30 mm high by 180 mm diameter when folded. Expands to 100 mm high, and will hold 1.1 litres. Dishwasher safe, and easy to clean. Hygienic, and doesn't retain odours. Non toxic to pets (and humans).